2019 FILM FESTIVAL VOLUNTEER APPLICATIONS OPEN MAY 1. Volunteers are our most important team members in producing the annual Film Festival. There are a variety of roles available, including box office, event staff, ushers, and more. This is a great opportunity to meet fellow film and sports enthusiasts and network with local industry professionals. 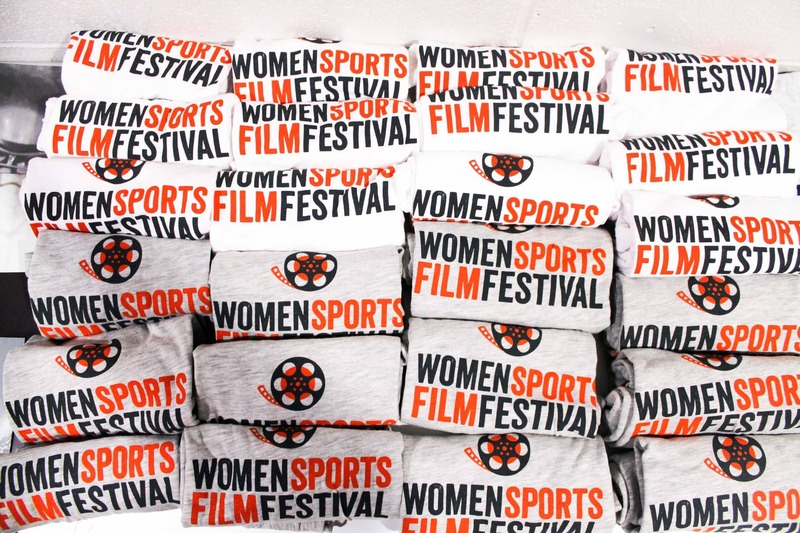 The Women Sports Film Festival runs from Thursday night, September 26 through Saturday night, September 28, 2019 in San Francisco. You will be assigned to specific shifts during the festival and there will be volunteer training sessions before the festival where you will learn your assignment and meet other volunteers. Volunteers will receive an all-access pass to the Festival that grants them admission to all screenings and panels and a Women Sports Film Festival t-shirt. We look forward to meeting you and finding the perfect role for you on our team.